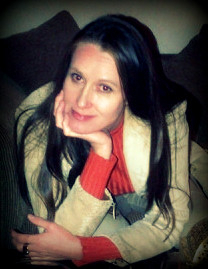 Tracey was born & raised in Rhodesia & now lives in Johannesburg, South Africa. 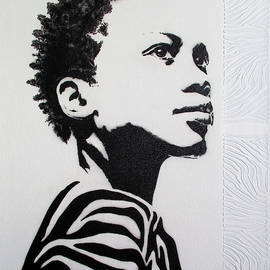 Her maternal grandmother was an artist & Tracey's natural artistic ability was enhanced by various art teachers over the years. 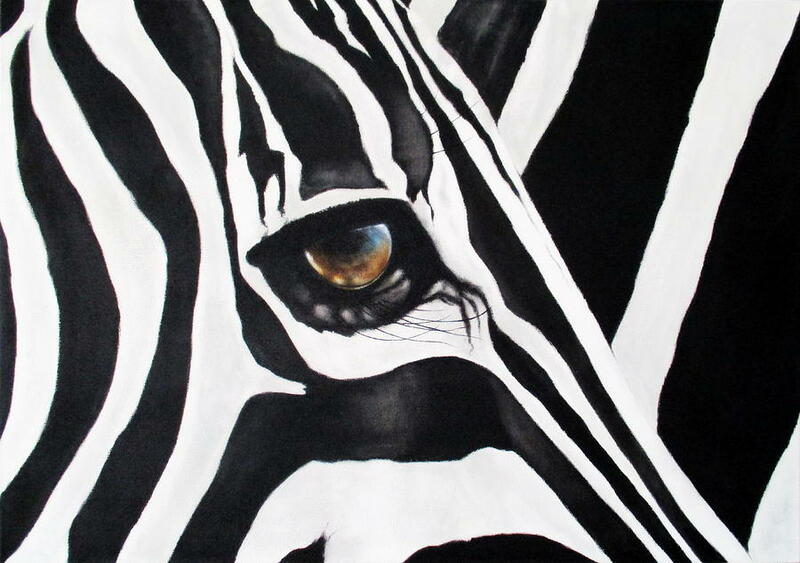 After working in the corporate world for 25 years, & longing to paint on a full-time basis, Tracey decided to take a leap of faith & has not looked back. 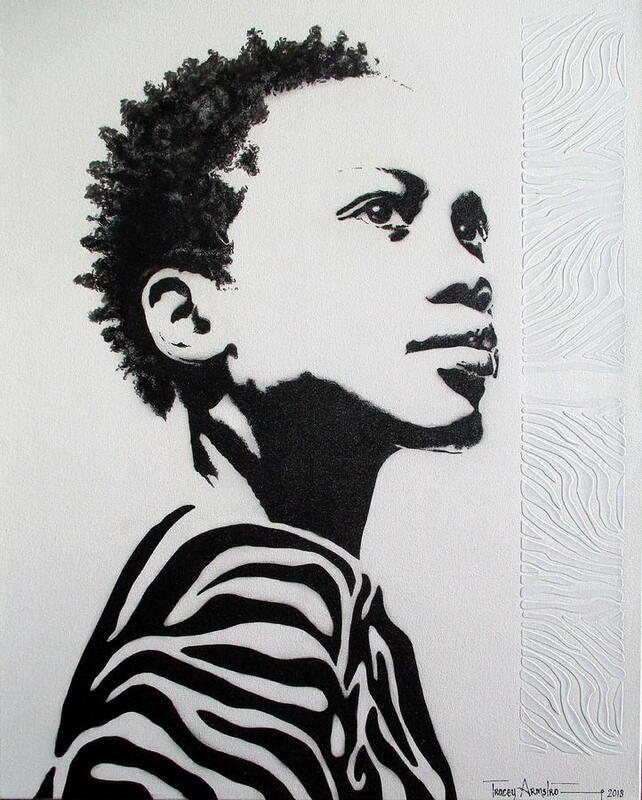 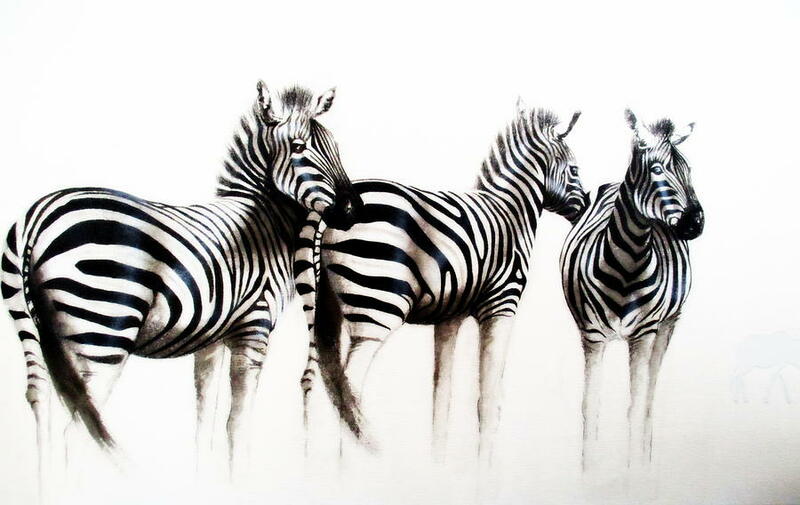 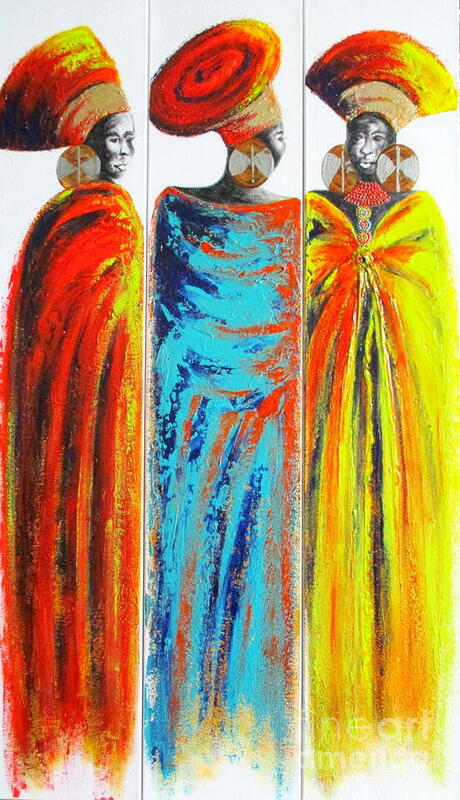 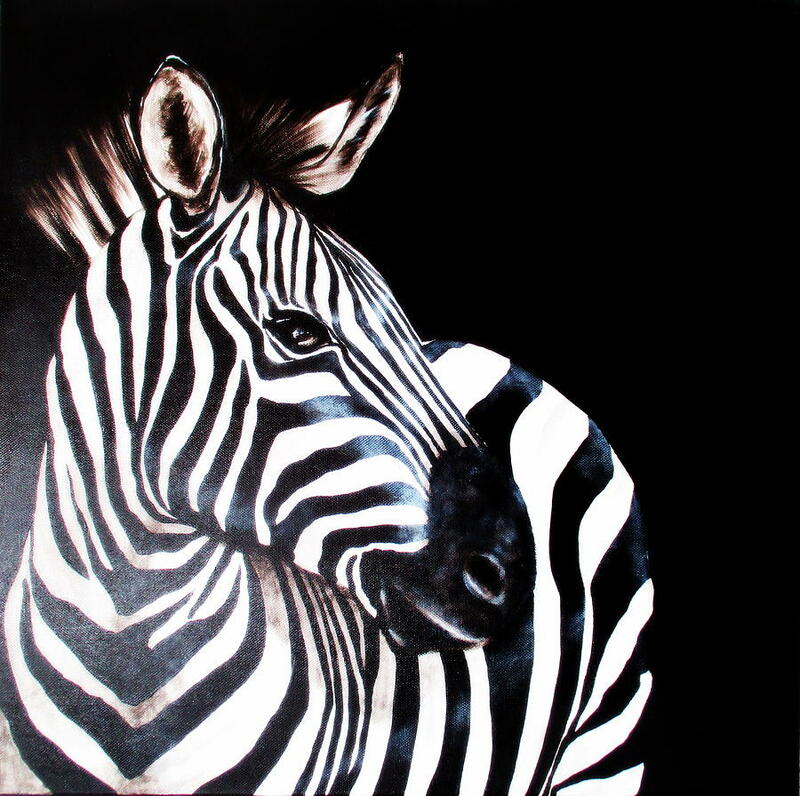 Tracey's talent has attracted international interest & her art hangs in homes all over the world. 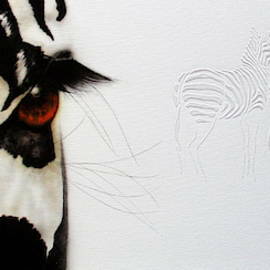 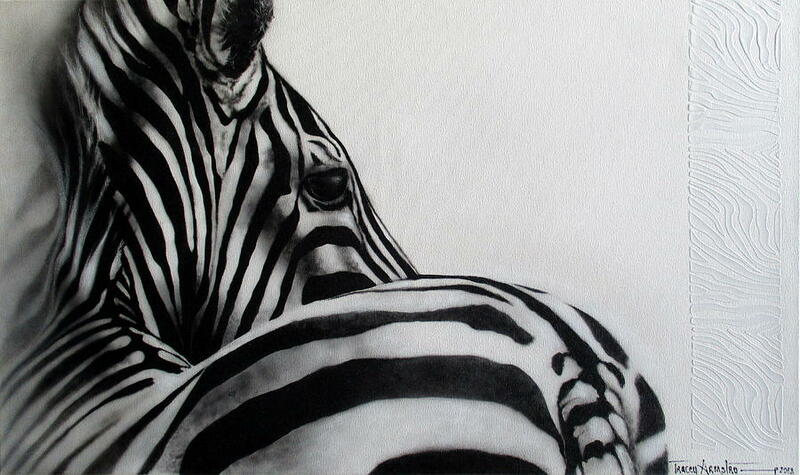 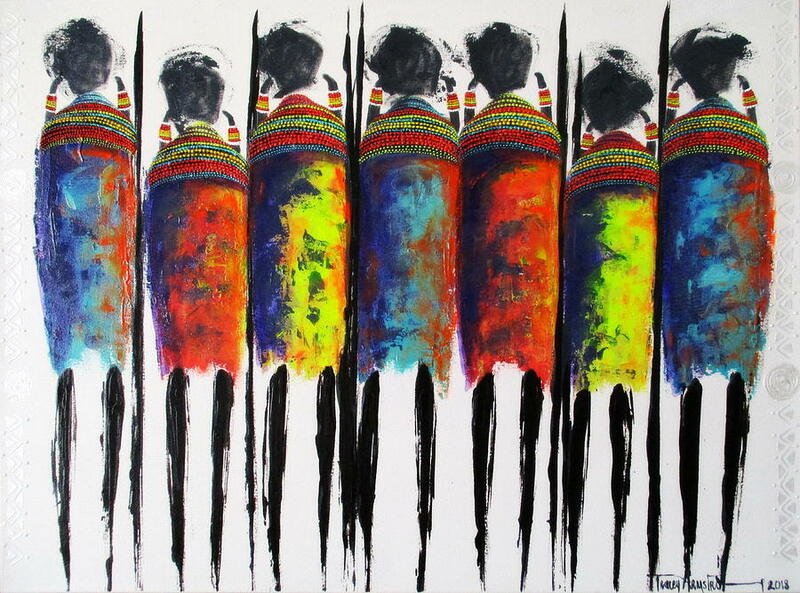 Tracey has a passion for painting African peoples & wildlife. 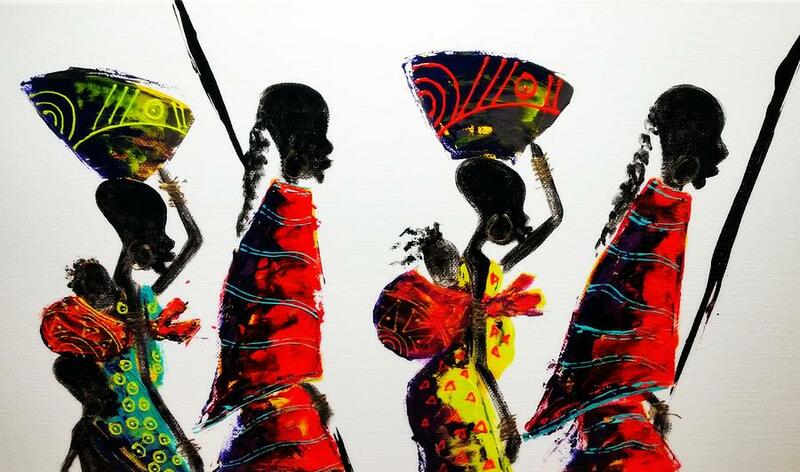 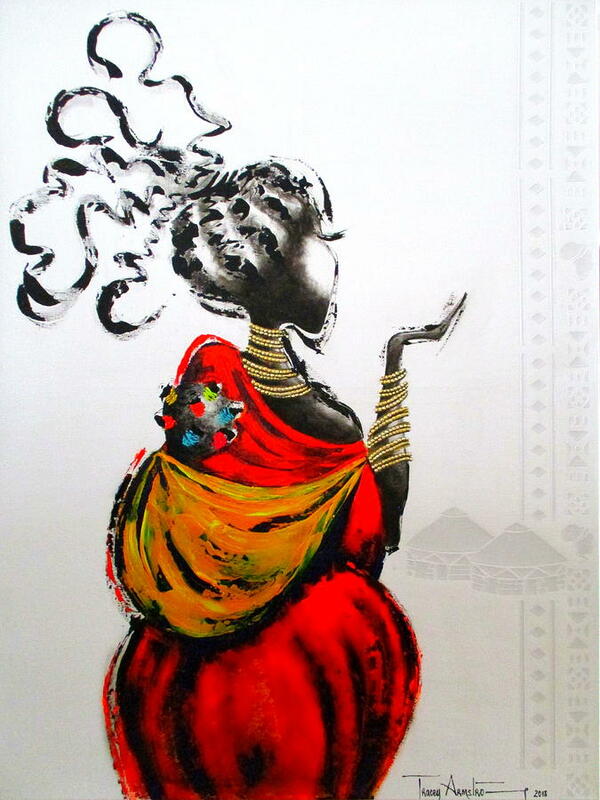 Africa has a vibrant energy unmatched by any other place & Tracey's art captures this soulful energy with a quality & style that is indelible & everlasting, whilst also capturing a sense of elegance, serenity & movement. 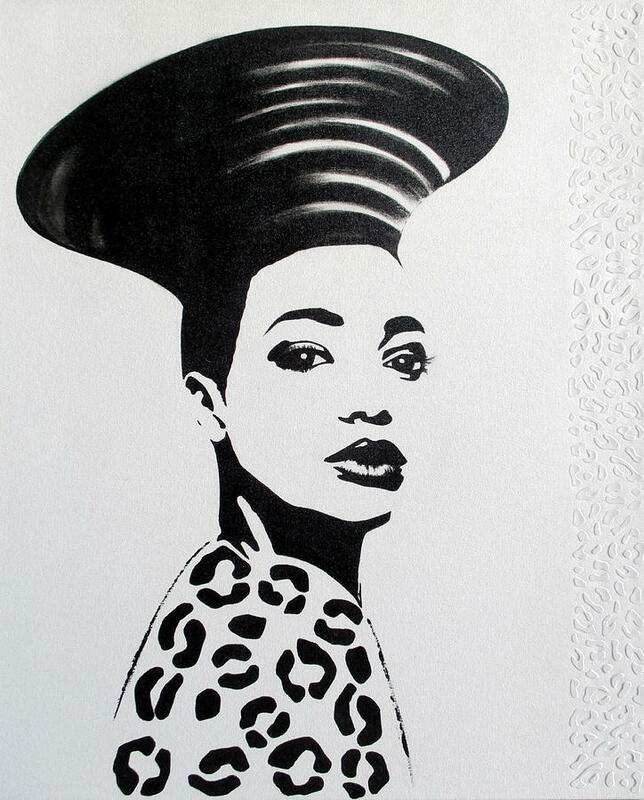 Negative space is a vital element leaving room for imagination & interpretation as well as portraying Africa's vast open planes. 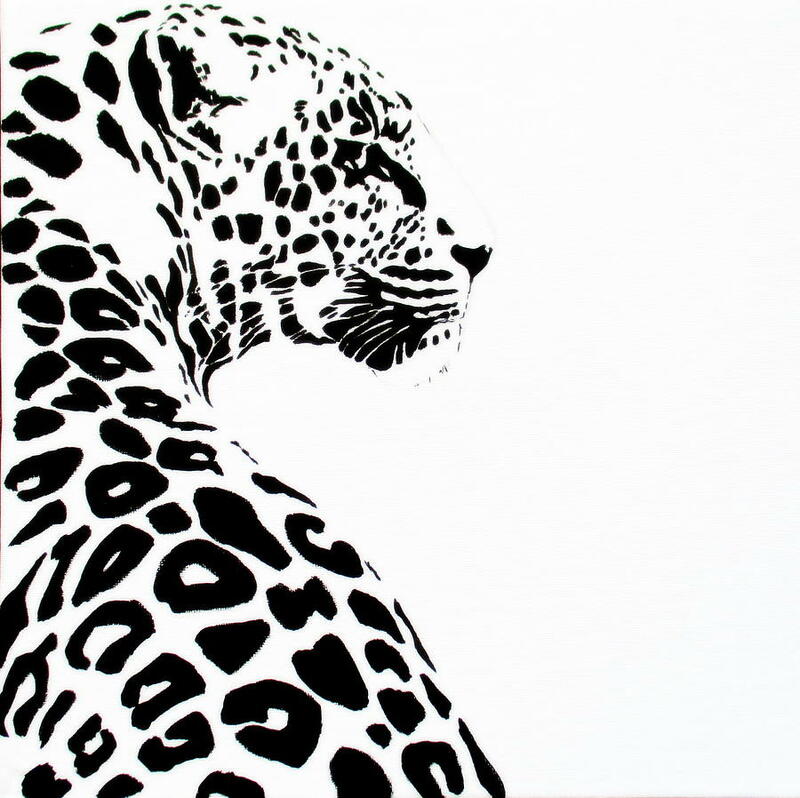 Tracey's approach to a more contemporary style has proved to be very popular & involves heavy layering of texture & various paint processes.